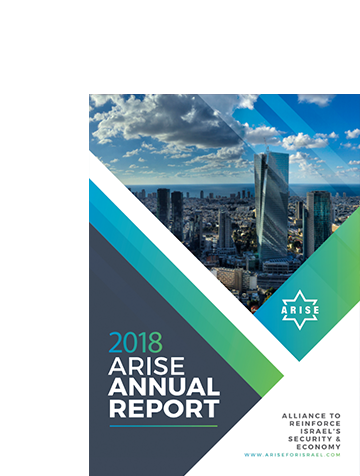 ARISE is an alliance of individuals and organizations which collaborate to reinforce Israel’s security and economy. Our vision is to advance peaceful co-existence, economic development and constructive dialogue in the Middle East. We achieve this by mobilizing, educating and activating our alliance to foster economic development for marginalized sectors in the nation of Israel and the disputed territories, while confronting and combating anti-Semitism, racism, xenophobia, economic boycott, diplomatic isolation and delegitimization of Israel worldwide. ARISE Media broadcasts exists to confront and combat the economic boycott, diplomatic isolation and de-legitimization of ISRAEL. We seek to mobilize and activate an alliance of friends from around the world who support Israel’s right to exist and thrive as a beacon of democracy and stability in the Middle East. There are thousands of options to choose from when it comes to supporting Israel. But what is going to really make a difference? Humanitarian aid, interfaith dialogue, and education all have their place. What matters most to Israelis, however, are those issues that confront them day in and day out, and threaten their very existence. Please partner with Israel in the most impactful way possible by reinforcing Israel’s security and economy. 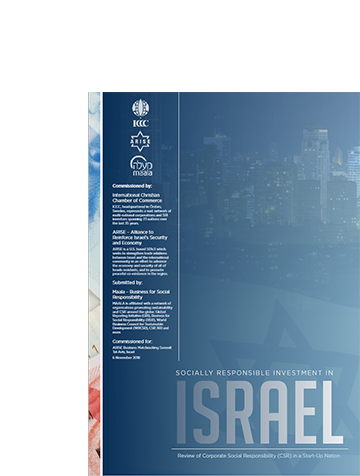 The only way to strengthen Israel’s economy in the face of this global effort to isolate her is to mobilize networks of businesses around the world to connect with and build lasting trade relationships with Israeli businesses. So, while the rest of the world was screaming BOYCOTT!! We convened in Tel Aviv to actually GENERATE trade relationships between Israel and the international community. The future is bright for Israel. The future is bright for ARISE. Together we can continue to reinforce Israel’s security and economy. Thank you for partnering with us, thank you for supporting us, and we hope to see you next year in Jerusalem.